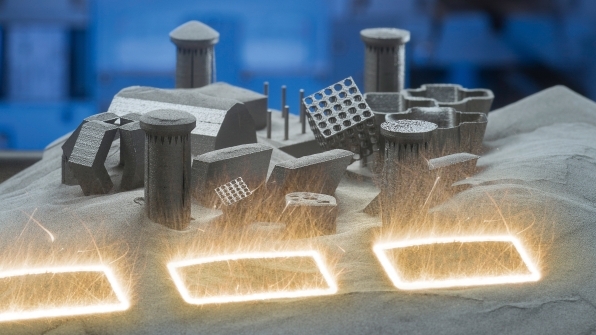 The field of 3D metal printing continues to expand. Metal 3D printers are becoming more affordable, and the range of available materials is widening as researchers discover new ways to work with and combine metals. 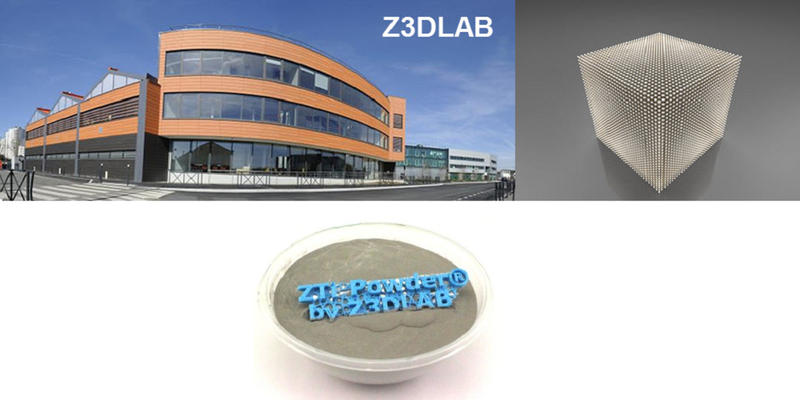 The latest news in metal printing comes out of Europe: French company Z3Dlab has created a new metal composite material that they have dubbed ZTi-Powder. A combination of titanium and zirconia, ZTi-Powder is being touted as the world’s hardest material for selective laser melting (SLM). Researchers at Z3Dlab, which specializes in metal additive manufacturing by SLM, discovered that there were a number of issues with titanium, particularly as used in the medical field. The metal, which is commonly used for dental and bone implants, has the potential to cause allergies due to its low hardness level and poor resistance to wear and oxidation. In an oxygen-depleted environment, the metal has the potential to release aluminum and vanadium ions into the bloodstream, causing allergic reactions. To mitigate titanium’s tendency to erode, the team at Z3Dlab combined it with zirconia, a ceramic that is 50% harder than titanium. Capable of withstanding temperatures over 1000° C, the lightweight zirconia is commonly used in the medical and aerospace fields, much like titanium. The two materials both possess the quality of biocompatibility, with a bone-like elasticity and capability of resisting body fluids, making them the go-to materials for medical implants. Until now, the two had always been used separately, but by combining them, Z3Dlab discovered that zirconia’s hardness and titanium’s malleability complemented each other perfectly. Z3Dlab was formed in 2014 as a metal 3D printing company with the motto, “We design and build different, for a better life.” Formed by entrepreneurs from the engineering field, the company prides itself on its focus on the development of new materials. ZTi-Powder is its first patent, and the company expects the material to have wide applications in not only medicine and dentistry, but in the aeronautics and automobile industries, as well as the potential to be used in energy research. The material is the world’s first titanium/ceramic composite material in 3D printing, and the company hopes to begin printing with it by 2016. 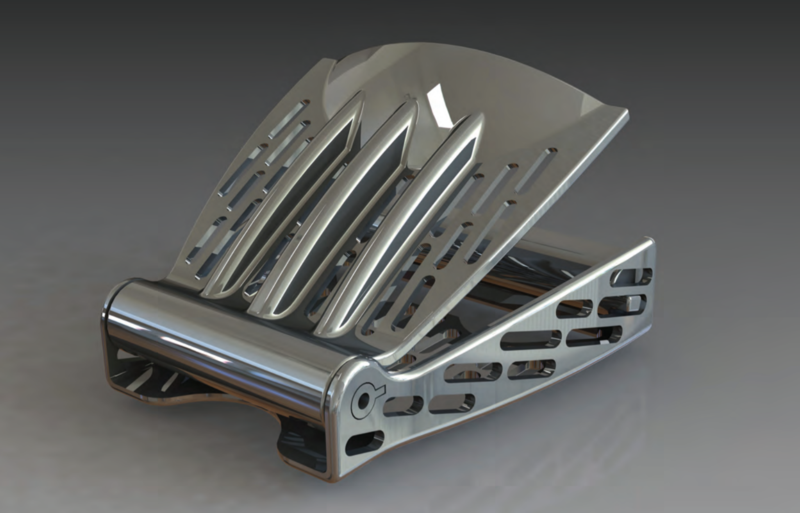 With its focus on innovation and development, Z3Dlab is a company worth keeping an eye on. Discuss this story in the ZTi-Powder forum thread on 3DPB.com.